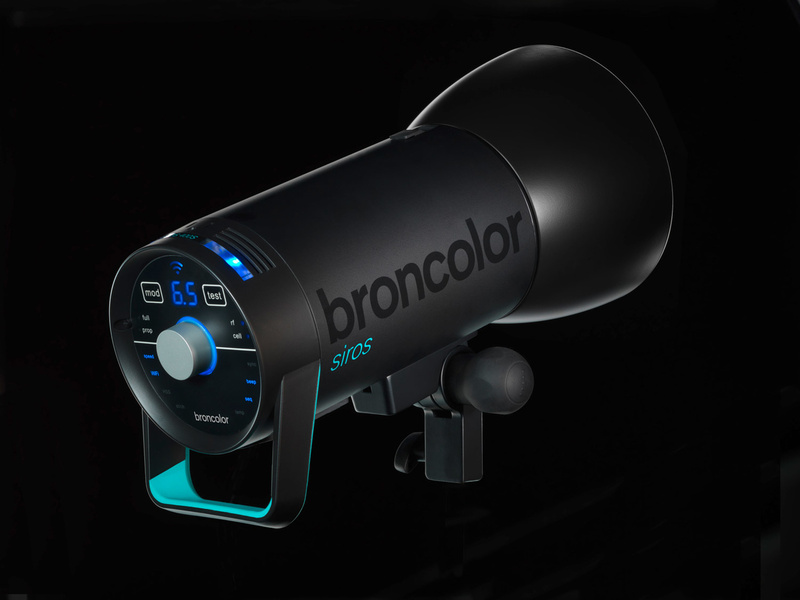 Broncolor has announced two new products at Photokina - a compact, portable flash system called, "Siros" and an HMI called the "F1600." The Siros looks to be a direct competitor with the Profoto D1s while the F1600 looks to add to Broncolor's existing line of continuous, high-output lights. Siros will come as two power configurations - 400 and 800 Ws. 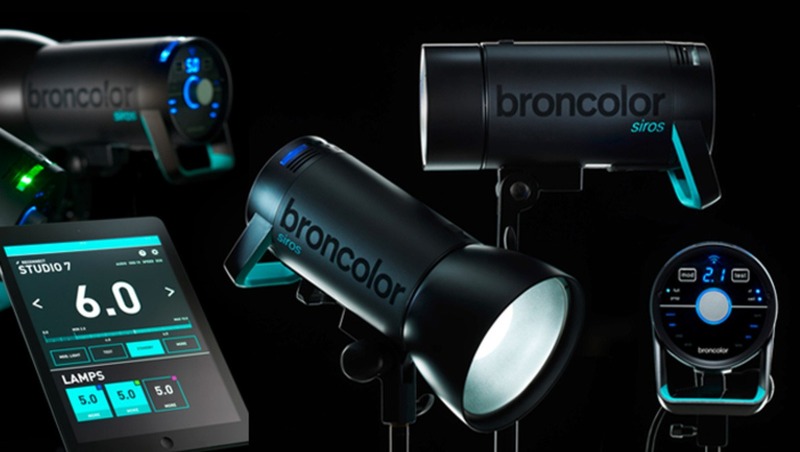 It features an easy-to-use knob and digital display system (similar to the D1) and can be controlled directly by Broncolor's "bronControl" app. 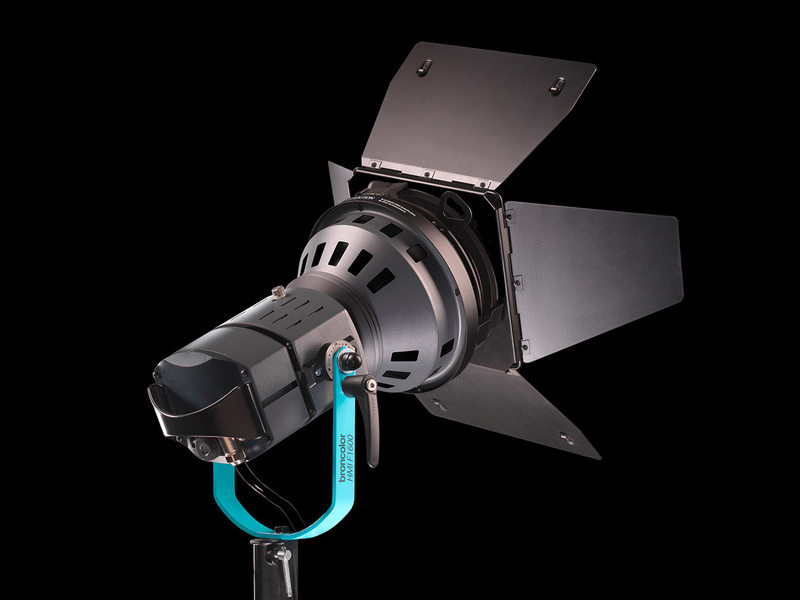 The Siros and F1600 will be compatible with all existing Broncolor modifiers. Beyond the two power models, the Siros will also come in a basic model and a S high-end model. The high-end model will have the option of much lower power settings (2 vs. 6.5 Ws on the 400 model and 4 vs. 13 Ws on the 800) as well as the option of flash sequences. According to the data sheet, there is also the option of this light being powered by an external battery source (although nothing specific is mentioned). In addition to that, Broncolor has incorporated the power of HyperSync into Siros, allowing for shutter speed up to 1/8000 s.
The F1600 adds to Broncolor's already existing 200-800 W continuous light range. 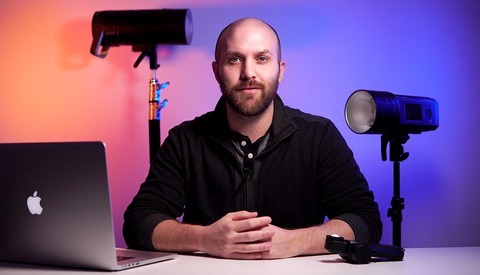 It's dimmable while remaining color consistent and can be used with both flash and daylight. Both products will be available mid-January. No pricing has been announced. How does it even compete? It is not a competitor of the B1, it competes with the D1. It's a non battery powered monobloc that comes in at a ridiculously competitive price point. 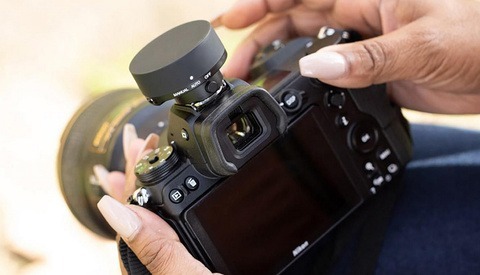 It is for studio shooters that want extremely fast flash duration at a cheap price. There is no other strobe on the market that will compete with it in its price category, it's the entry level flash that broncolor's been missing...without sacrificing the light quality, consistency, duration or recycle time. Bron tweeted that the base model head is $999, and the smallest kit would be $2,199 (likely referring to 400w/s). 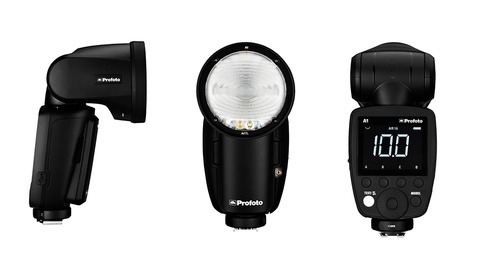 For comparison, the Profoto D1 Air 500ws is $1,299 on B&H. The D1 Air 500w/s 2 head kit is $2,499. Wrong. The specs clearly state Pocket Wizard "HyperSync" not true HSS.